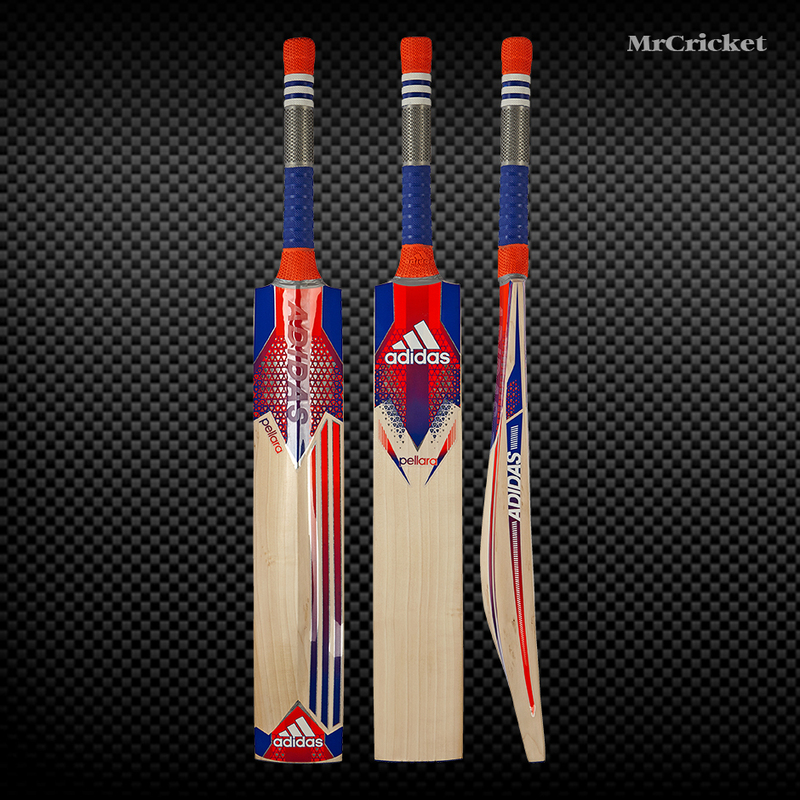 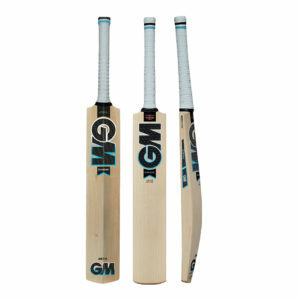 Experience the lightweight and balanced performance of English willow with this cricket bat. 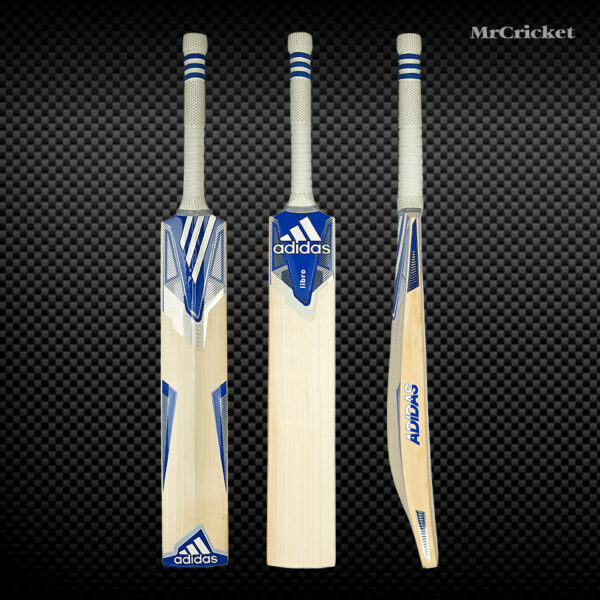 Made for the all-around player, its traditional shape and high middle allow you to sweep, pull or straight bat. 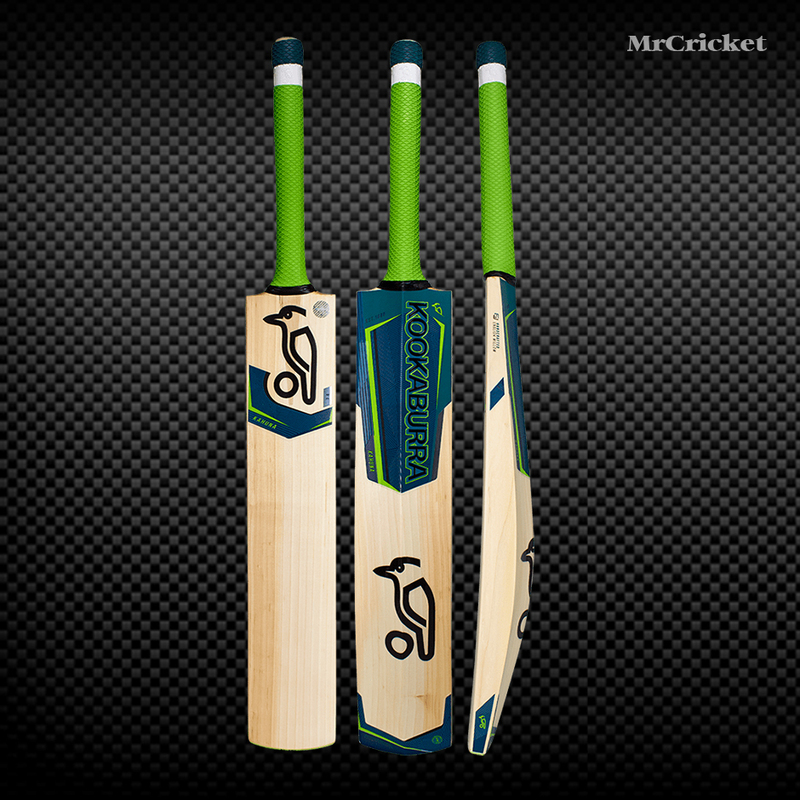 An octopus grip complements the cane handle for controlled feel and good shock absorption.